CITA-FM is enlisted among the best religious radio stations of the Canada broadcasting in Moncton, New Brunswick. On August 24, 2000, CRTC approved the application by International Harvesters for Christ Evangelistic Association Inc. to launch a new FM channel in Moncton. The new radio station would be religious and would broadcast Christian music. The frequency assigned to the channel was 105.9 MHz that was changed to the current frequency 105.1 MHz on August 22, 2007. On November 17, 2005, CITA-FM was certified to add transmitters in Sussex and Amherst on 107.3 MHz and 99.1 MHz respectively. CITA 105.1 Moncton, NB on airs the religious formatting, Christian Talking, and the meaning of the call-sign in Christ Is The Answer. Wait for a second as the online stream of the CITA will take a few moments to load and play. The moncton-based populace can hear the religious, Christian Talking, broadcasting by adjusting the dial’s frequency to the 105.1 MHz. 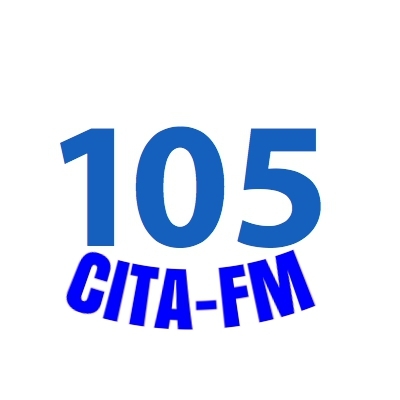 Online visitors can also listen live CITA-FM 105.1 Moncton online streaming from the official site of the Harvesters FM. From the official site one can also check out the schedule of music programming and the Bible programs. The website also provides you an option to listen live CIOG and CJLU. If you want to donate to the channel, you can donate now from the site. Read the music news and the see the churches that supports Harvesters FM. Harvesters Project Calendars is also available on the website. Check out what’s on, recently played and the CITA playlist.